Do you belong to a civic group or club? Do you need a guest speaker for your next company luncheon or meeting? 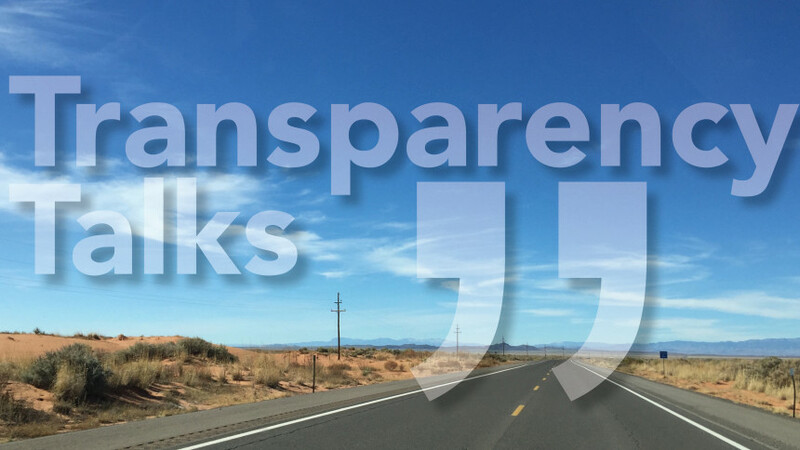 FOG is now offering free “Transparency Talks.” We would love the opportunity to meet with your group to discuss open government and FOG’s work. You can elect to have a general presentation, which will help introduce your attendees to FOG and its services, or we can provide deeper analysis of a transparency topic you choose, such as open data, filing IPRA requests, or transparency within the New Mexico Legislature, etc. Please contact Melanie J. Majors, FOG’s executive director, at director@nmfog.org or 505-764-3750 to discuss your group’s needs and arrange for a presentation.